Tube components on these applications are often well concealed but nevertheless critical. Aside from the obvious accuracy and on time delivery requirements listertube is able to provide full material traceability and full product marking via laser etching or pin stamping. Our ISO 9001 certification is just the start of the detailed quality processes that we apply to products in critical applications. 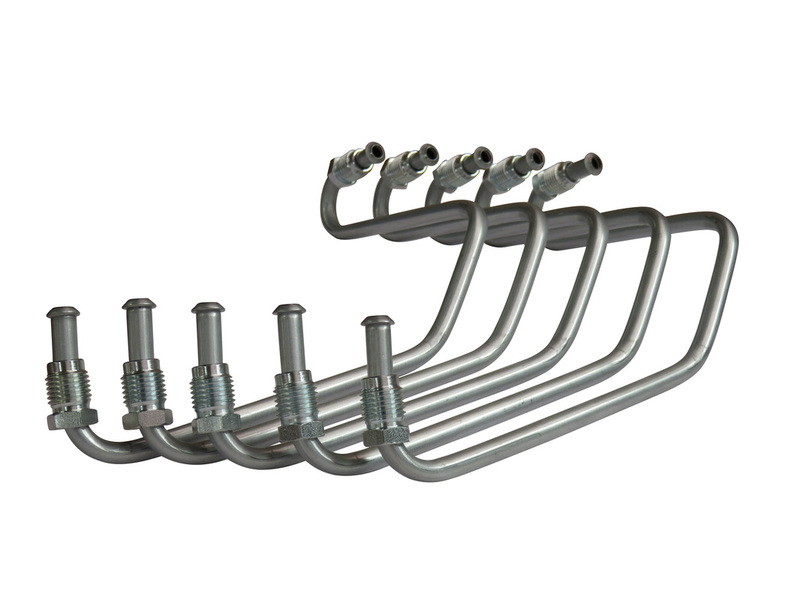 We supply everything from brake lines, to roll cages and fuel feed tubes.